Ancestry.com has just announced that your will be able to get free access their Civil War collections for the week of April 7-14. Some of Ancestry’s collections are regularly offered free. Of course these are inducements to get you as a paying subscriber. 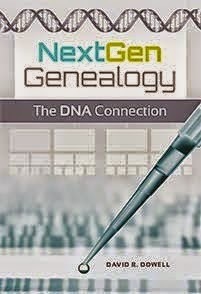 However, if you are trying to decide if Ancestry is worth the cost of a subscription, these are opportunities to investigate it while you are also investigating your Civil War ancestors. In partnership with the National Archives, Ancestry will be celebrating the 150th Anniversary of the Civil War by opening new digital collections.